I'm sure you've seen photos just like this one above of the Rockefeller Center Christmas Tree. Maybe you've even visited New York City at Christmas time and personally viewed it in all its holiday splendor. But I bet you didn't know some of its fascinating early history. 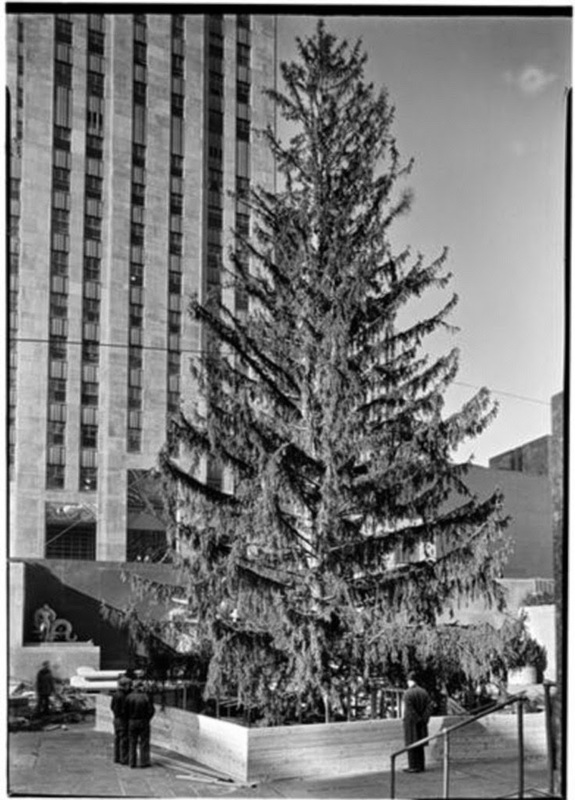 On the 31st of December 1931, a group of twenty construction workers erected a 20 foot tall balsam tree on the future site of what would eventually become Rockefeller Center. It was during the time of the Great Depression in America when more than 13 million people were out of work. These men were among the fortunate who had jobs. In celebration of the Season, and having just been paid, they decorated the tree with strings of cranberries and paper garlands. And so the tradition began. 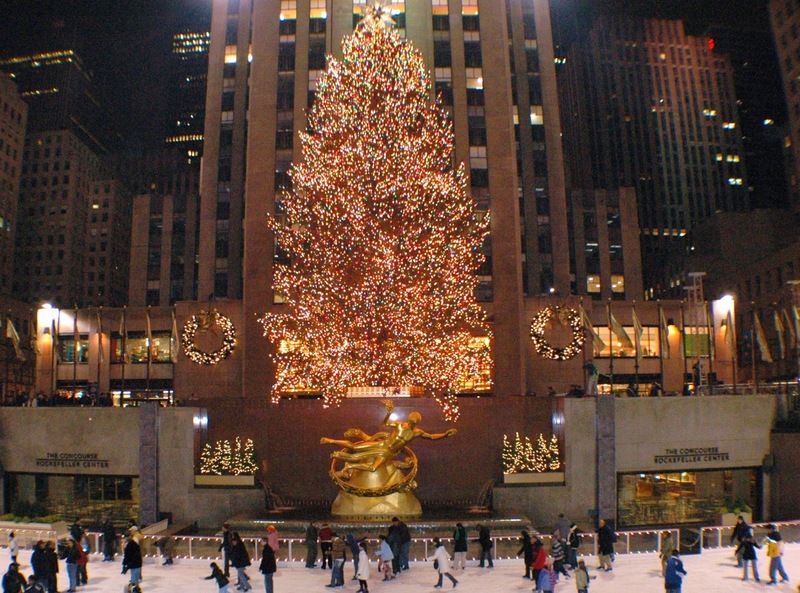 1933 marked the official first year display of the Rockefeller Center Christmas Tree. The tree was nearly 50 feet tall and covered with 700 lights. 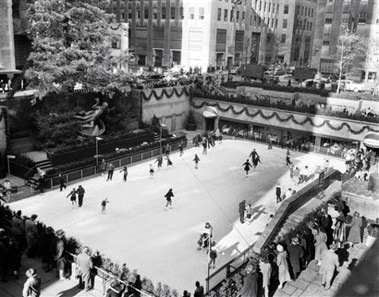 In 1936 on Christmas Day, the first ice skating pond in New York City was opened to the public on the lower plaza. 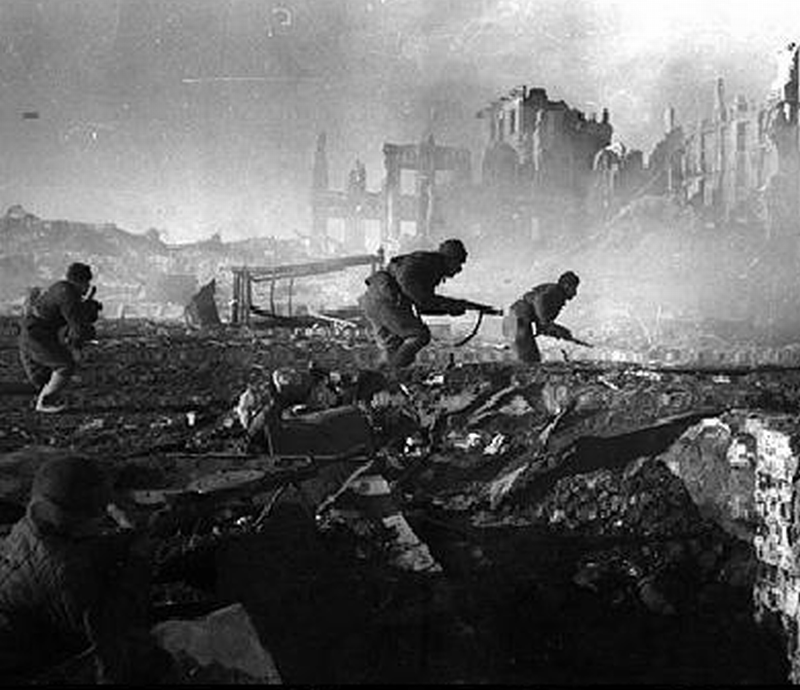 The 1940's brought America into the second World War. To show support for our troops overseas, three trees were displayed on the plaza ... each decorated in red, white and blue. In 1951, all of America got the chance to see the famous tree. The very first nationally televised lighting of the Rockefeller Center Christmas Tree took place on the Kate Smith Show on NBC. America became more environmentally conscious in 1971. 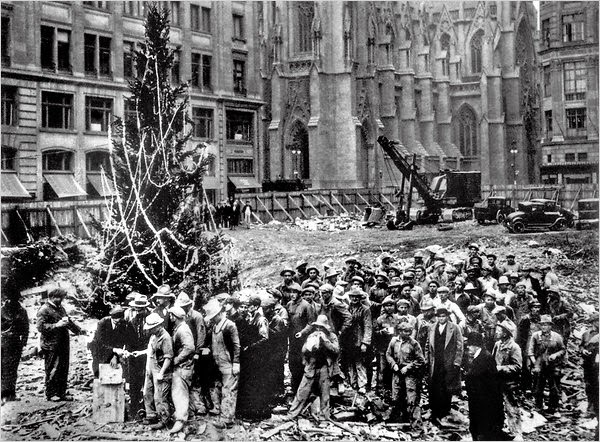 It was the first year that the Rockefeller Christmas Tree was recycled into mulch to cover nature trails in in upper Manhattan. 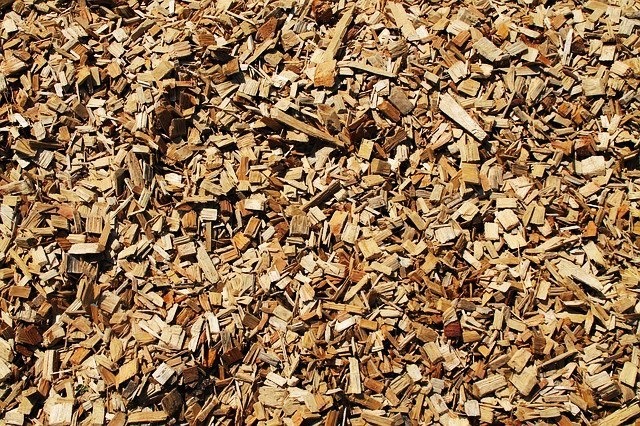 Since 2007, the tree has been donated to Habitat For Humanity and the wood has been used for milling purposes.